YWCA Canberra has today released a report which highlights the changes that would ensure the ACT is the leading jurisdiction in Australia for gender equality. 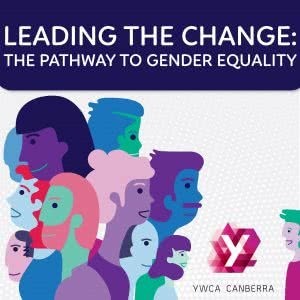 The Leading the Change: The Pathway to Gender Equality report makes a series of recommendations across the four areas YWCA Canberra believes would have the biggest impact on gender equality for ACT girls and women: gender responsive government, equality in the workplace, a life free from violence and housing security. The release of the report follows the ACT Government’s pre-Budget announcement that it will provide $696,000 over the next four years to implement key actions under the ACT Women’s Plan. 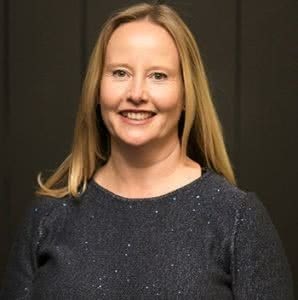 YWCA Canberra welcomes this funding announcement, as the importance of resourcing for the Office for Women and the implementation of the Plan was a key recommendation of our Leading the Change report card, launched in March this year. The four areas of the report are gender responsive government, equality in the workplace, a life free from violence and housing security. consult with older women, women with disability, Aboriginal and Torres Strait Islander women and sole-parent households to develop innovative housing models that meet their unique needs. To be part of #LeadingtheChange, we are calling on our members and supporters to share their support for the report’s recommendations. As a member-based organisation we are committed to providing members with avenues to participate in our advocacy work. To support you, we have prepared an Advocacy Toolkit that will equip you with the knowledge and skills needed to get involved in our work. The toolkit identifies the most appropriate member of the Legislative Assembly you can direct your advocacy actions to, based on each policy area covered in the Report. sharing your support for policy issues on social media. In the lead up to the ACT Budget, to be released on 5 June 2018, it is critical to have a strong and united voice on recommendations to government. Consistent messaging will present a clear stance to government — that gender equality is a priority for the ACT community. Download a copy of the report here, or the summary document here. I look forward to working with you all to make gender equality in the ACT a reality.